This church is one of a number surviving in the Highlands, whose design and building was overseen by Thomas Telford in the early 1800s. The so-called Parliamentary Churches were funded by a special Government grant, and located in areas with sufficiently large populations, but distant to the parish church. Telford had standard plans drawn up and implemented bulk buying for some items, so that the churches were built very economically, within a budget of £1500 per church. This resulted in a visual similarity amongst the churches, although there are some variations. All were T-shaped in plan, centred on the pulpit and included a long communion table. Some churches also included galleries. Along with the churches, standardised manses were also designed and built. 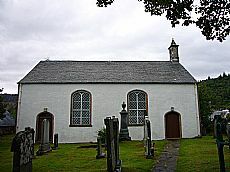 By 1835 32 churches and 41 manses had been built in the Highlands and Islands, including this example at Poolewe. Other surviving examples are at Tomintoul, Duror, Acharacle, Strontian, Ardgour, Plockton (pictured to the right), Ullapool, Stoer, Kinlochluichart, Strathconon, Kinlochbervie, Strathy, Keiss, Berriedale and Croick. Only a few are still in use as churches, often with reduced use (eg Croick), and many have been converted to other uses including museums (eg at Ullapool, which preserves the communion table) or private homes. Some (eg Stoer) are in a ruinous state. 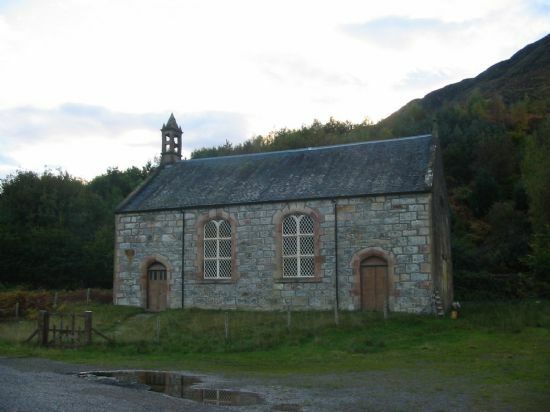 The Poolewe church is on the Buildings at Risk register, but some repairs have been undetaken. Ullapool Museum currently has a project underway focussing on the Telford Church, including to enable much-needed repairs. Thomas Telford’s achievements in the Highlands are extraordinary. ARCH is currently developing a project to allow Highland communities to research and record Telford buildings, canals, roads, bridges, churches, manses, piers and towns. Contact us if you would like to be kept informed, or have some information to add! Close-Brooks, Joanna 1995. Exploring Scotland’s Heritage: The Highlands, esp pp. 113-5. Maclean, Rev. Allan 1989. Telford’s Highland Churches. Maclean, Rev. 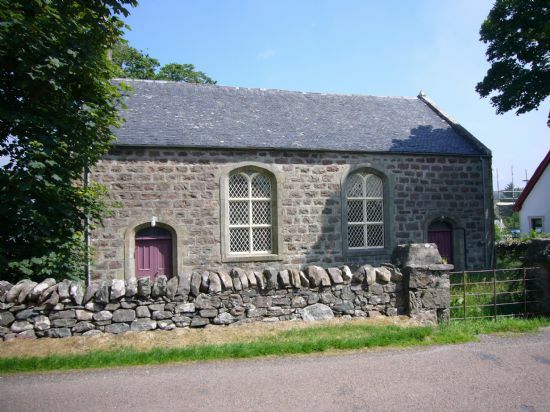 Allan ‘Telford’s Highland Churches and Manses’, summary of talk given at commemorative conference held on 2 July 2007 by the Royal Society of Edinburgh, to celebrate the 250th year anniversary of Telford’s birth. Available on line. Highland Historic Environment Record MHG16359Canmore id 108044. This includes plans of Telford Churches.